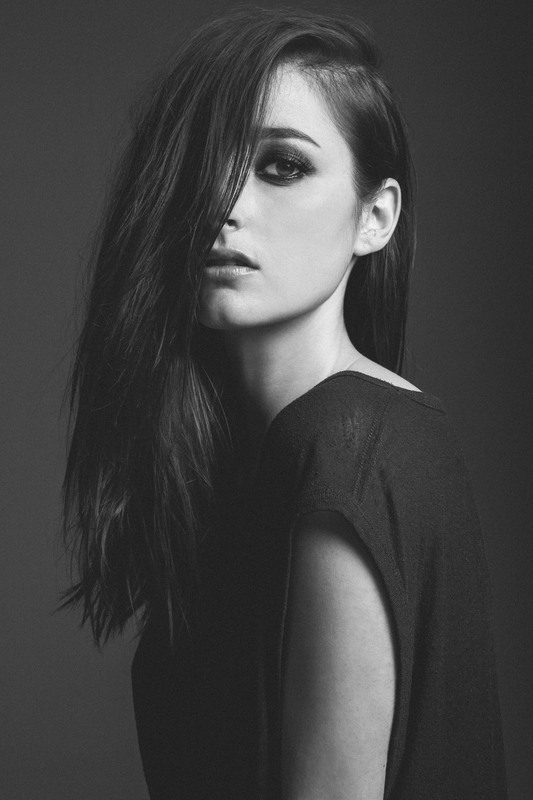 “Tell me what you want from me. 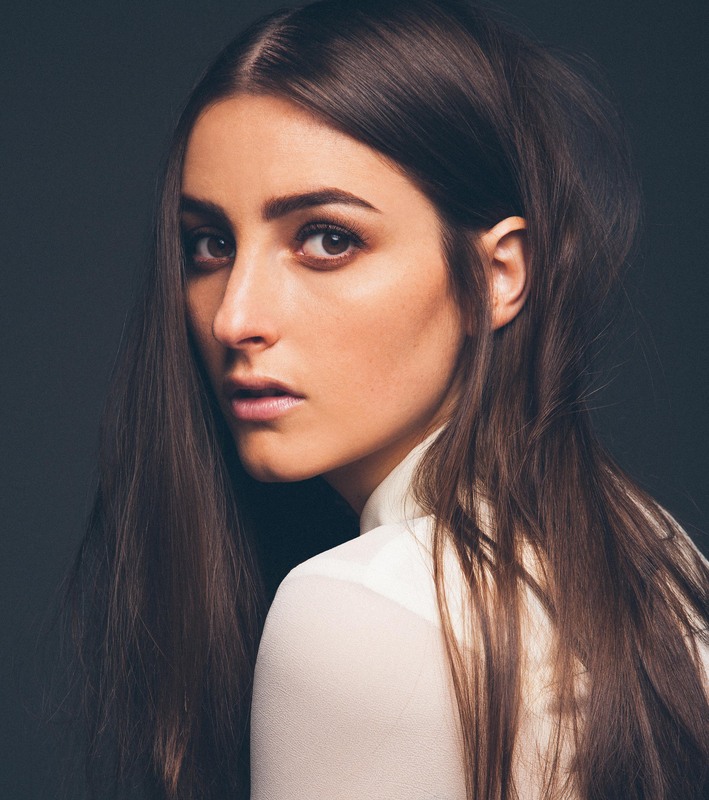 I think you need a weaker girl, kinda like the girl I used to be,” sings Banks on “Weaker Girl,” with a voice that is both reflective and self-assured. 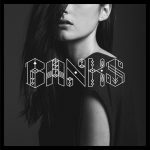 The song is from The Altar, Banks’ new album due September 30th on Harvest Records, and embodies a new kind of strength for the artist–not one that she didn’t have before, but that she’s now embracing in full. 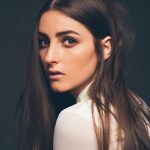 When Banks broke out with 2014’s Goddess, she became the world’s most blogged about artist, with a voice compared to the likes of Fiona Apple, Erykah Badu and Lauryn Hill, and a sound that took alt-pop and R&B to electrifying new places. 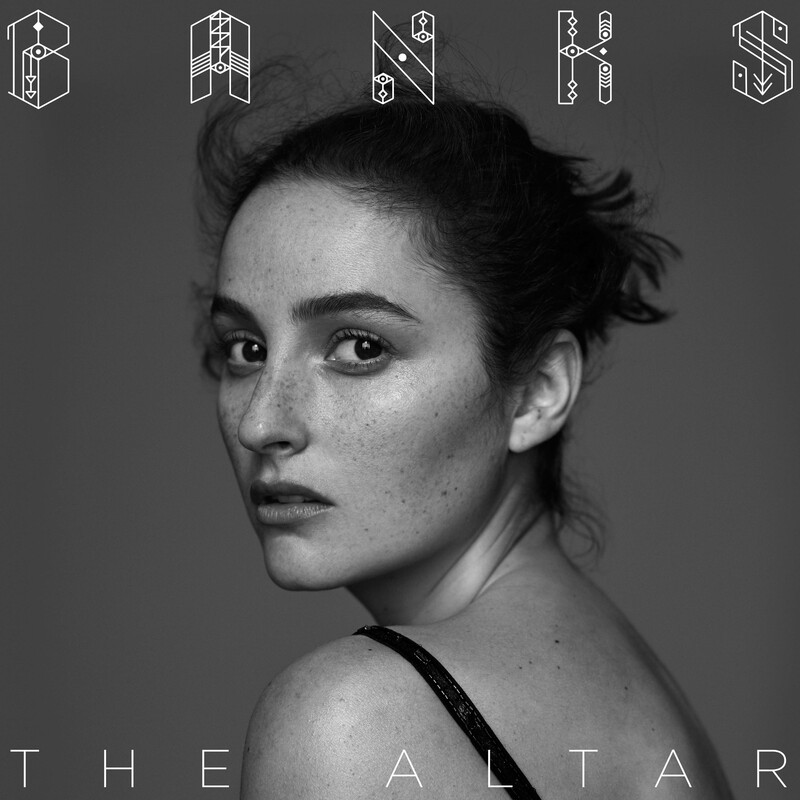 With every song written and controlled creatively by Banks, The Altar pushes those edges even further, and pulls no punches. 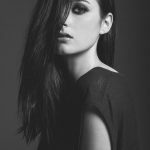 It’s an inspiring confrontation of complicated love, pain, and self-doubt. 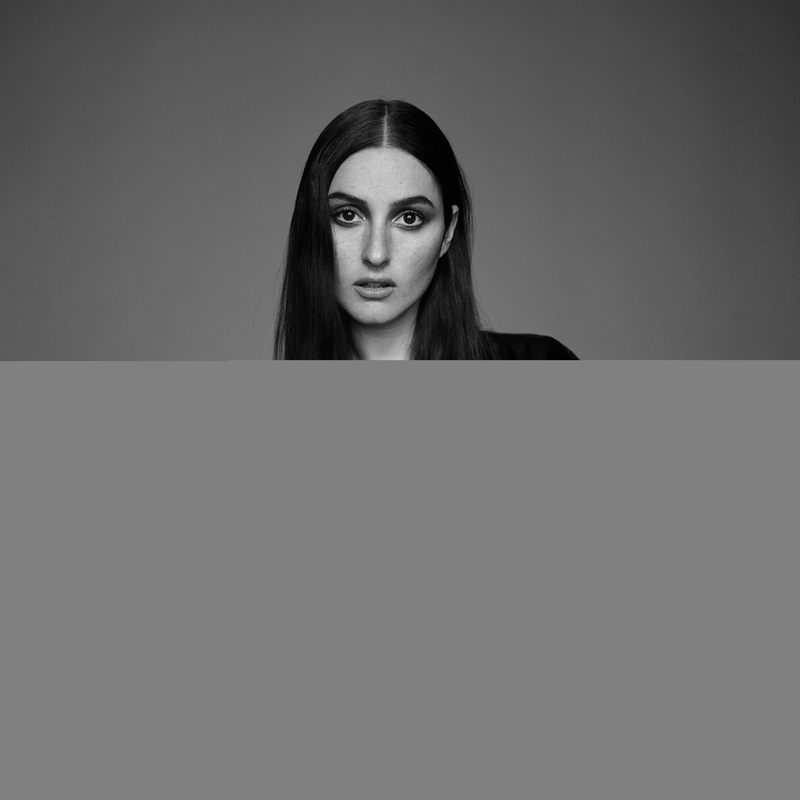 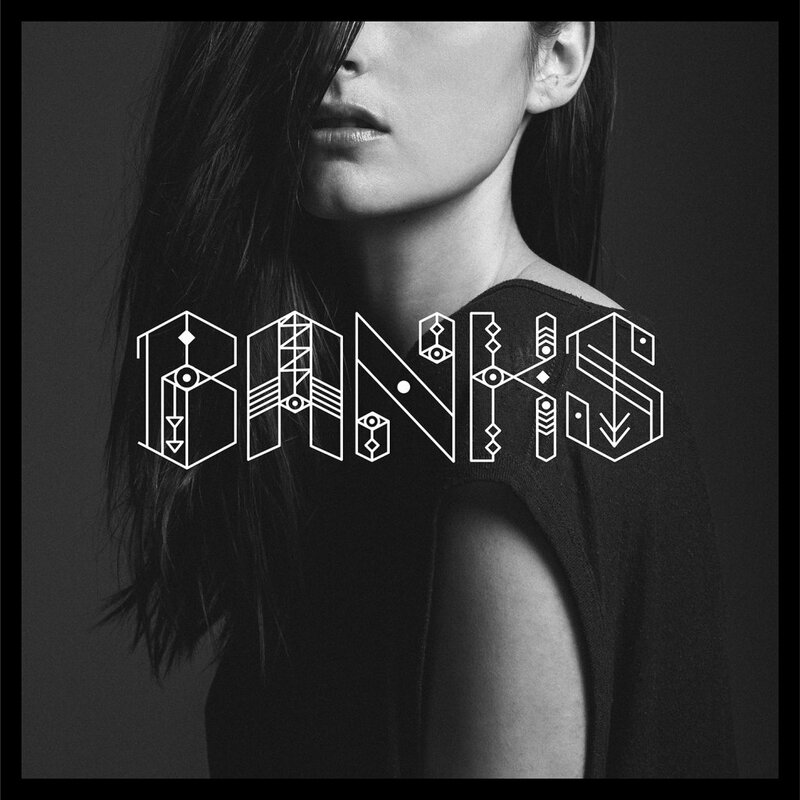 The album, which features collaborations with producers and writers including Tim Anderson, SOHN, DJ Dahi, and Jenna Andrews, was driven by Banks’ deep, insistent need for raw expression and solace. 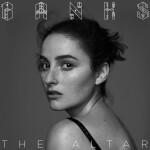 And the album’s title, The Altar, honors the spiritual experience of that creation.